Pardon the pun, I just couldn't help it. 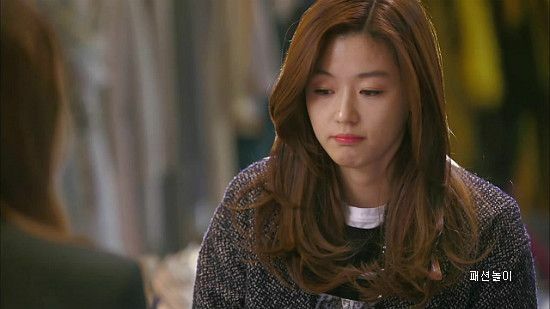 You who came from the stars will end next week. Do you guys watch it? If you are into Korean dramas then I am sure you will love the drama, too! I totally recommend watching it. 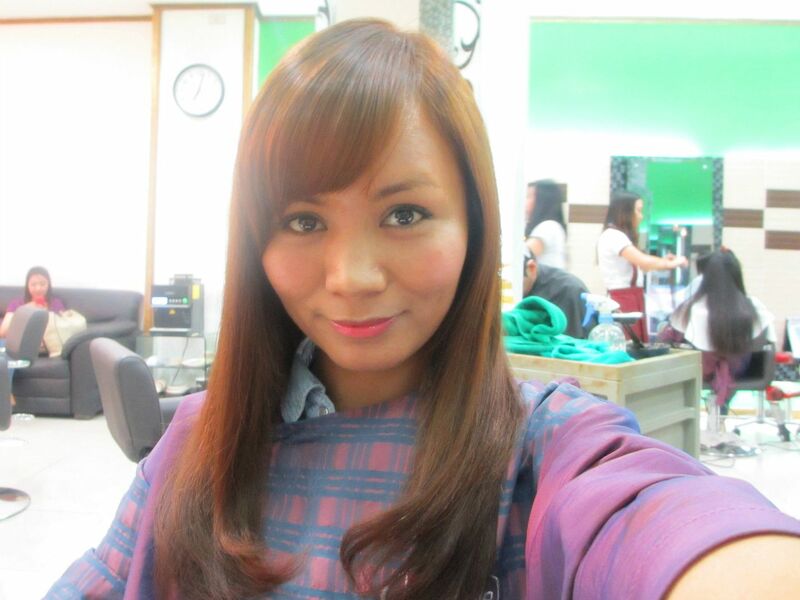 I loved how my hair turned out when I went to Tony and Jackey for the Loreal Wear Your Color Proud hair color promo. I used to think cheap treatments are enough for my hair but I have never been so wrong! Because of cheap treatments and the cheap chemicals they use, my hair has become really dry, frizzy and just downright ugly. 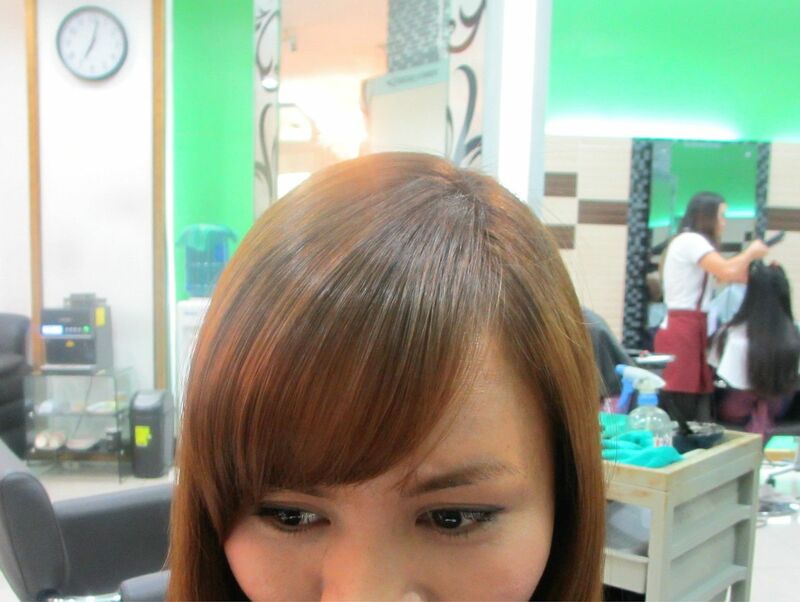 Anyway, I went to Bang's Tony and Jackey (The Annex, SM North Edsa. 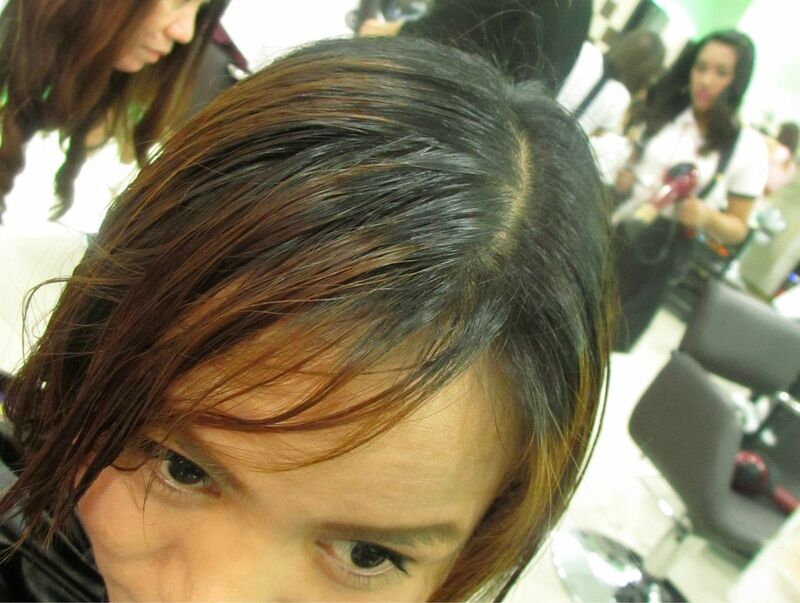 3rd Level) for a total hair makeover! 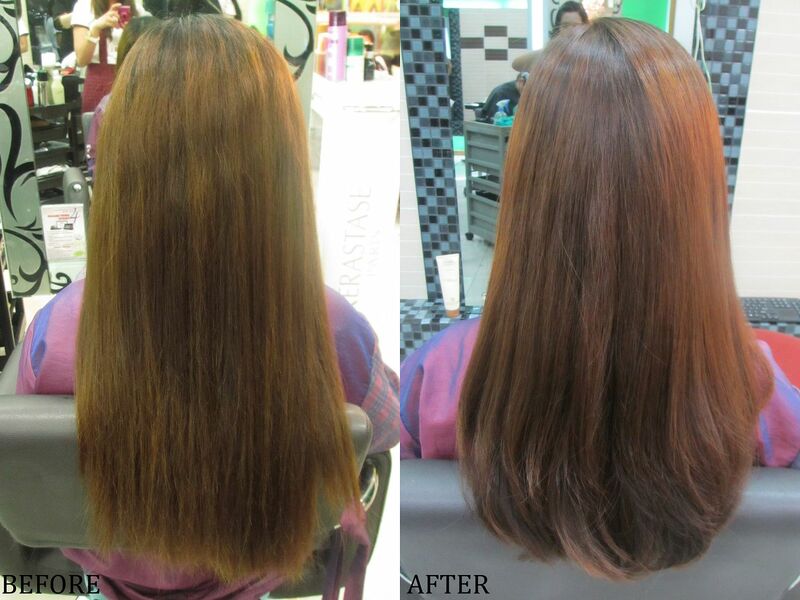 Hair rebonding treatments usually take 4-6 hours. 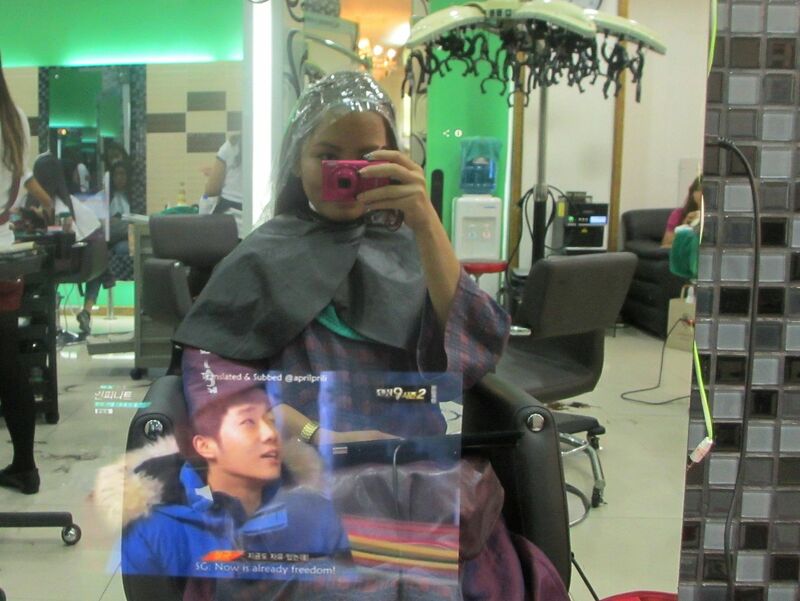 And don't you hate it when you are forced to watch random TV shows when you are at cheap salons? I remember when I went to another salon, they were playing this show on channel 2 about unsolved crimes and murders. Gah, I was not able to sleep properly for 3 nights because of that!! It's not like you have any choice, you will still hear the sound even if you don't look at the screen! So, I really like this mirror/computer screen that they have! I was able to watch Exo Weekly Idol, INFINITE's This is Infinite EP2, You Who Came from the Stars EP19 and Exo Showtime EP11. Look who didn't get bored! I have trust issues when it comes to hairstylist cutting my hair. Usually they never listen to what you want and just do what they want. Like cutting your hair too short or not being able to get the style that you want. But since I already know my stylist (same person that colored my hair), I wasn't too worried. I just showed her the photos and just let her do her own thing. It looks a bit limp because I just had my hair straightended. In a few weeks time, it's going to be bouncy like Song Yi's! hehe Oh, I think she cut my bangs a bit too short than how I wanted it be. What do you think? Hooray, no more ugly black roots! My stylist is Yuna, in case you wanted her name. She's very pretty! In my opinion, she looks a bit like Iwa Moto. And she's super nice, too. She listens to all instructions and customer requests! Lol. My face looks even more rounder because of my cutie-shortie baby bangs! This is the shortest my hair has ever been in 5 years! I was also thinking of dyeing my hair jet black again. 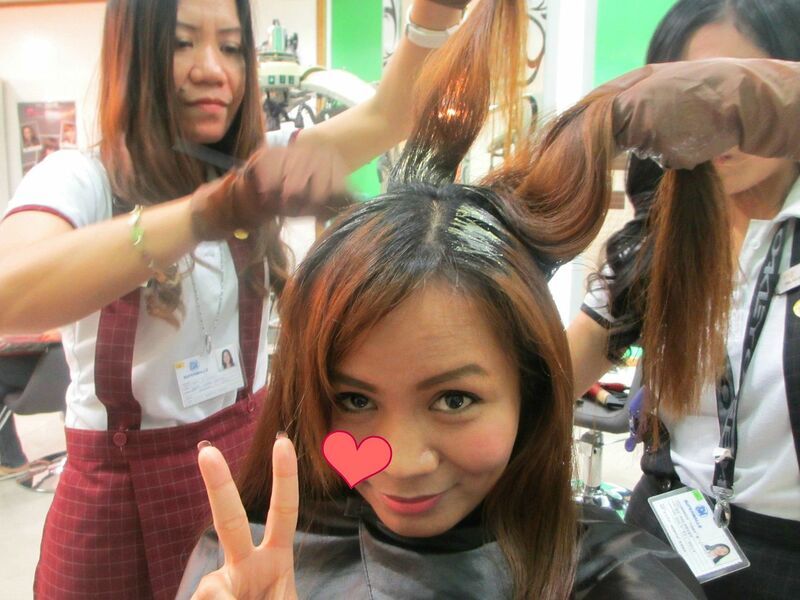 But I remembered I still have some sponsored hair extensions in brown that I haven't blogged yet. So black hair will have to wait. lol.